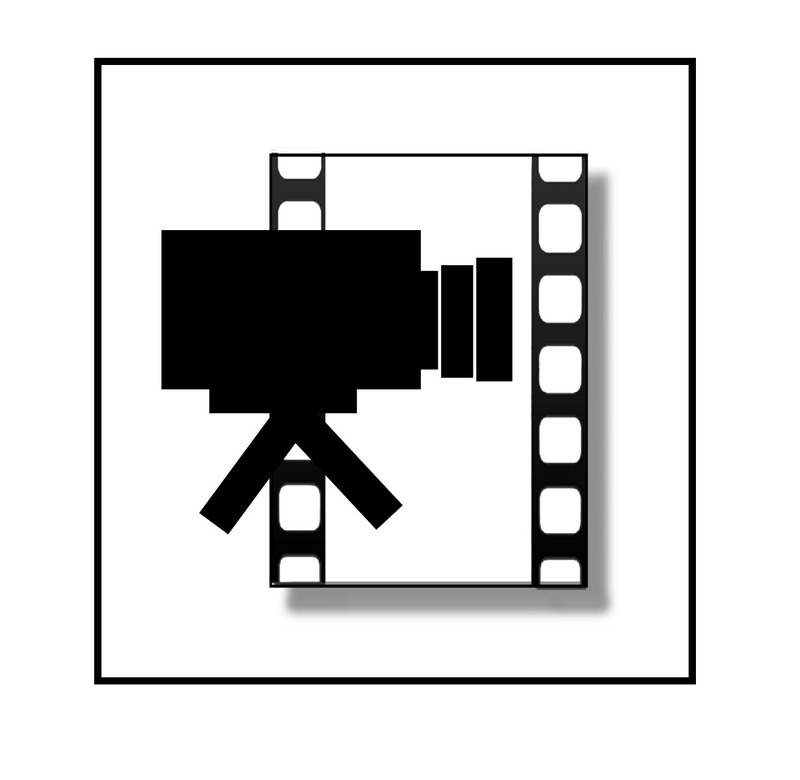 The staff of MyBigFat BloodyMary is pleased to have added a full time video production staff to provide you with high quality bloody Mary videos. Check back regularly, as we will be adding to the collection on a weekly basis. Perhaps you’ve created your own bloody Mary videos. Maybe you’ve found a good one. Maybe you’d like to compliment or critique ours. Go ahead: Share your thoughts and video links.